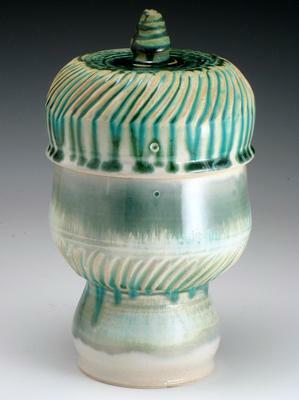 Carol Clarkson is a functional and sculptural stoneware clay artist. 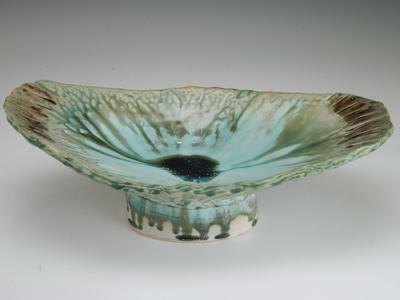 Each piece is thrown on the wheel, altered, carved and single fired in a gas kiln. 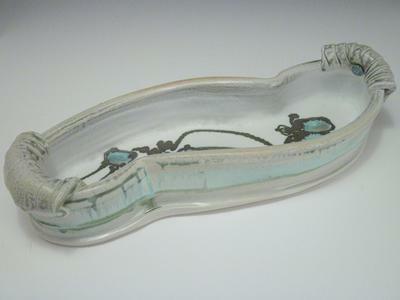 Some glazes are dipped, while most are sprayed. Multiple glaze layers and surface carving add interest to each form.